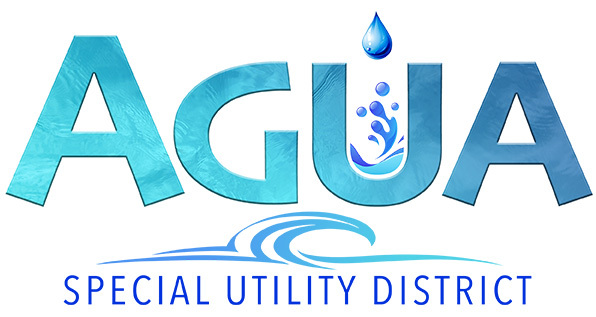 PALMVIEW — The water rates for many residents throughout western Hidalgo County will soon rise as the Agua Special Utility District Board of Directors approved rate increases Monday. The increases were approved by a 5-2 vote, with board directors Homer Tijerina, who represents the county-at large, and Ivan Sandoval, who represents Sullivan City, voting against the measure. Board director Loyd Loya made the motion to approve the new rates as presented by Capex Consulting Group, with the stipulation that a new rate study be conducted in two years. Jeff Snowden of Capex presented the rate proposals to the board in November 2018. The changes include an increase of about 24 cents each year until about 2023 for residential water customers. Rates for water usage between 1,000 and 3,000 gallons will increase by about 7 cents each year for a rate of $2.49 per thousand gallons by 2023. Rates for usage from 3,001 to 10,000 gallons will increase by about 8 cents each year for a rate of $2.73 per thousand gallons. As for the sewer rates for residential customers, which consist of Sullivan City residents, the monthly bill for 5,000 gallons of usage would increase by about $1.08 each year, raising them from $20.84 to $26.24 per month over five years. In Palmview, where a project to bring wastewater services to residents is still in construction, monthly bills would likely increase by about $1.54 each year, from $20.84 to about $28.56 per month. The new rates were approved with little input from residents during the three public hearings that were held in February, March and April. However, despite vocal opposition, Sandoval voted against the measure because he said there were customers who could barely afford what they were already paying. In justifying the move, Loya noted they hadn’t raised rates in more than 10 years. He also said the area was experiencing rapid growth and they had to keep up with demand. In proposing the new rates, Snowden said the increases were needed for Agua SUD to get ahead of its expenses, which were growing at 4 percent per year while their revenues grew at 3 percent per year. If rates were to remain the same, the utility district would only continue to operate with a positive cash flow until 2023, Snowden said. At that point, they would begin to accrue a deficit. However, Loya reiterated that they will revisit the rates again in two years. “God willing in two years we’ll have a healthier budget,” he said, adding they could lower the rates again at that point. The rate increases will go into effect once approved by the Public Utility Commission of Texas. Editor’s note: This story was updated to clarify the rate per thousand gallons.